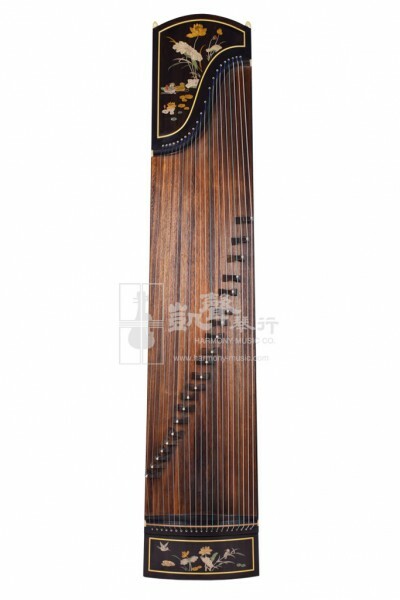 From one of the most acclaimed Chinese Musical instruments Manufacturers in the world, Shanghai Dunhuang, comes the Yun brand that focuses on the exquisite craftsmanship and pure tonalities. 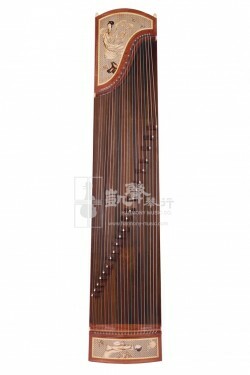 Made with Faux Aged Rosewood frames and Fine Paulownia tonewoods from Henan, China that have been naturally air-dried for 3 years or more, this Guzheng featured 21 strings, and is inlaid with delicate shells inspired by the view of a lotus pond side. 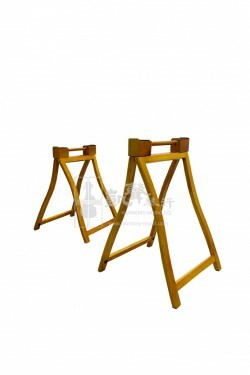 This is yet another signature design from Shanghai Dunhuang. 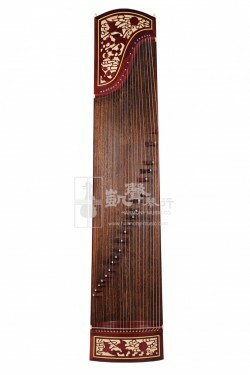 Brilliant and clear sounding, this Guzheng demonstrates traditional craftsmanship, and is ideal for intermediate students who are ready to focus on tone and technique development.